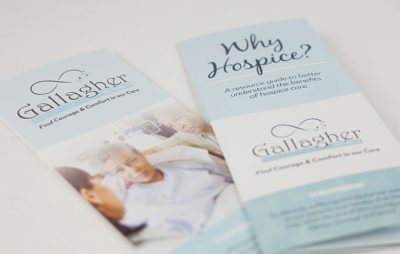 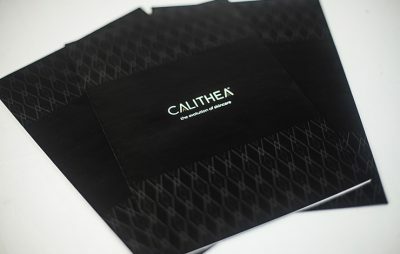 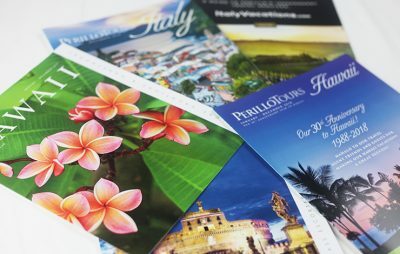 Page turning, high-end publications, direct mail and printed marketing materials suitable for any budget. 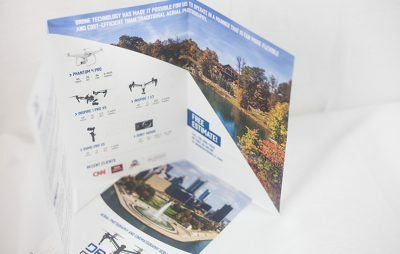 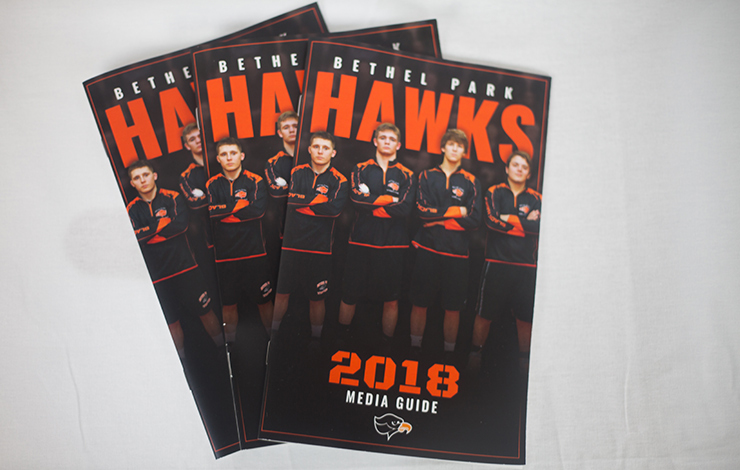 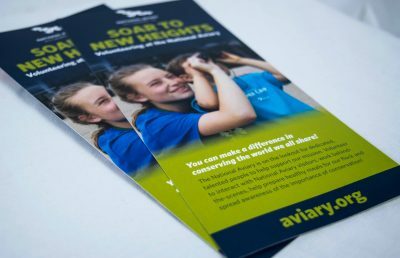 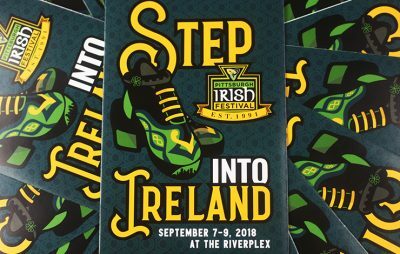 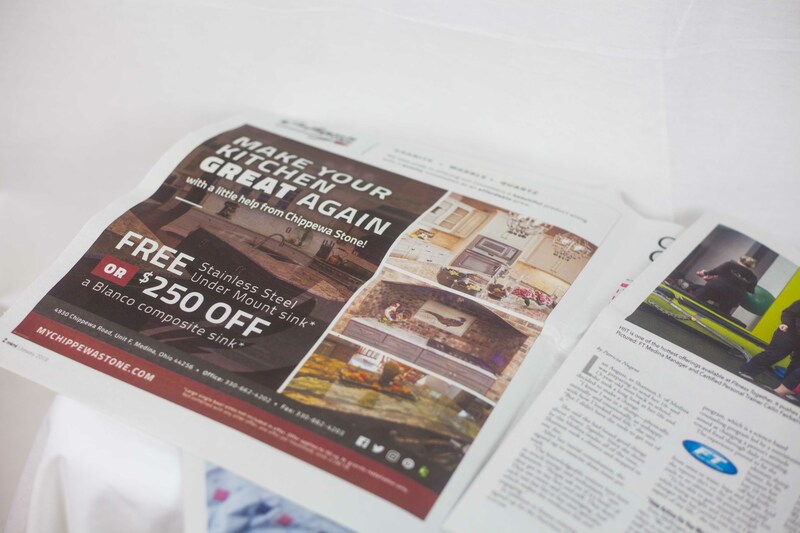 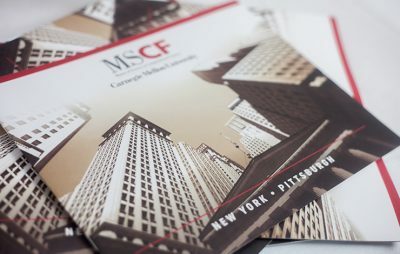 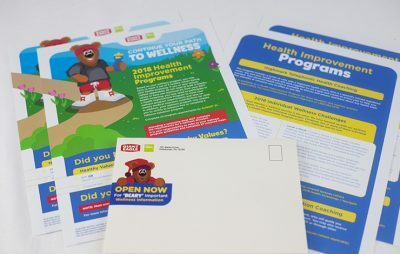 Almost anyone can hammer out a newsletter or small brochure, but few can do it well, creating eye-catching print materials that incorporate appropriate, intelligent design. 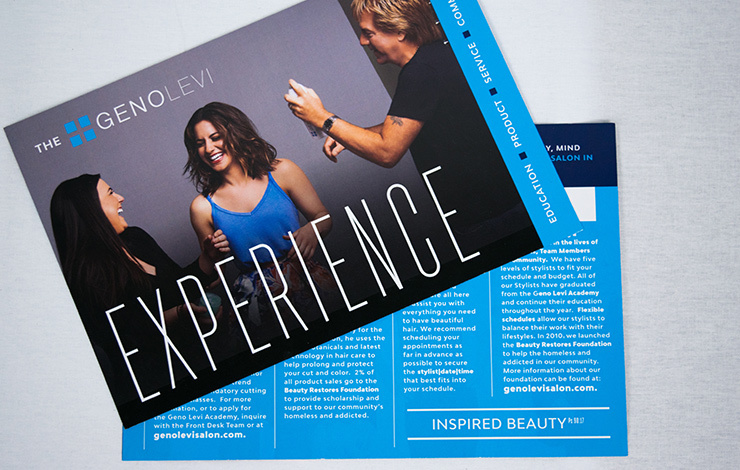 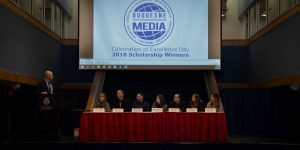 Presentation is important when it comes to publications, direct mail, and print, but looks can only get you so far. 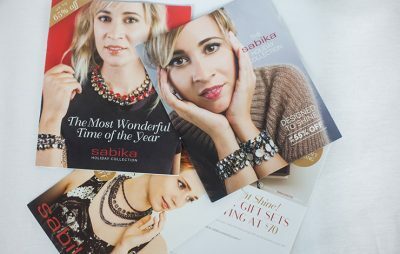 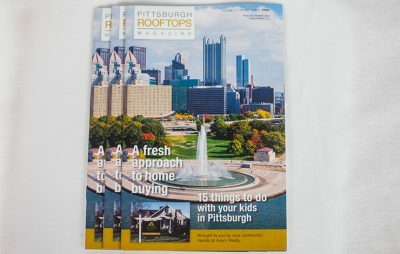 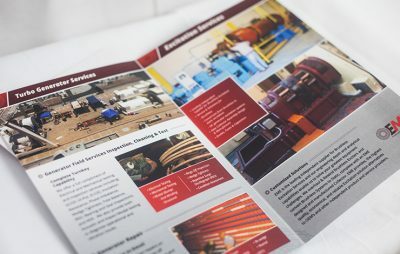 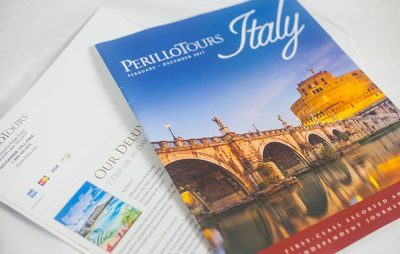 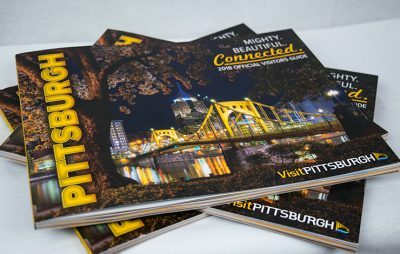 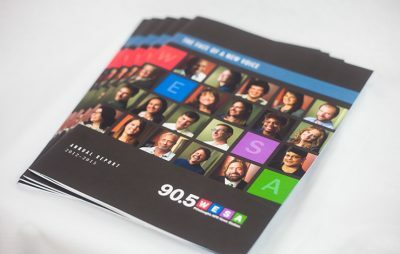 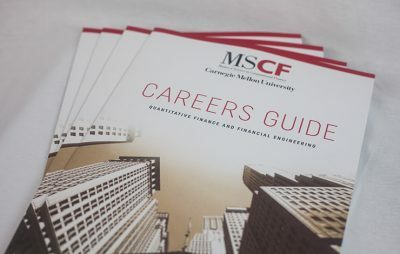 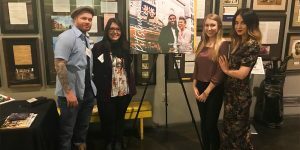 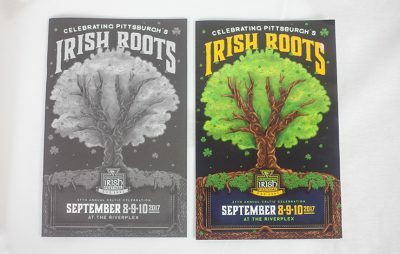 The expert design team at ocreations understands all types of print and publication design, including hierarchy, grid systems, flow, balance, and user interaction as well as compelling content that speaks to your unique target audience. 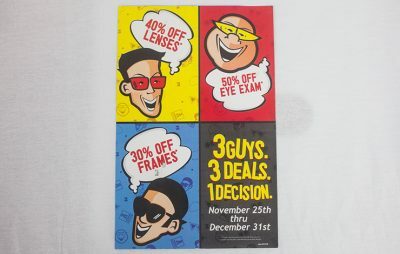 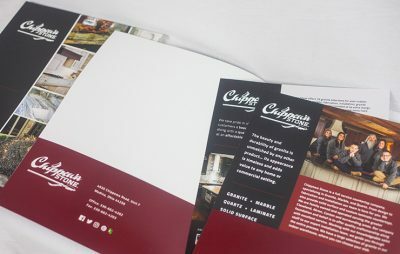 Ocreations can marry great design and great copy with your customized marketing strategy, allowing your print materials to do most of the selling for you.